The Payment of Bonus Act, 1965 (the Act) was enacted with a view to provide for the payment of bonus to persons employed in certain establishments on the basis of profits or on the basis of production or productivity and for matters connected therewith. Thereafter, the Act was amended several times and last amended in the year 2007. The Payment of Bonus Act, 1965 provides for the annual payment of bonus to employees of certain establishments (including factories and establishments employing 20 or more persons). Under the Act, bonus is calculated on the basis of the employee’s salary and the profits of the establishment. Employees eligible for bonus: The Act mandates payment of bonus to employees’ whose salary or wage is up to Rs 10,000 per month. The Bill seeks to increase this eligibility limit to Rs 21,000 per month. 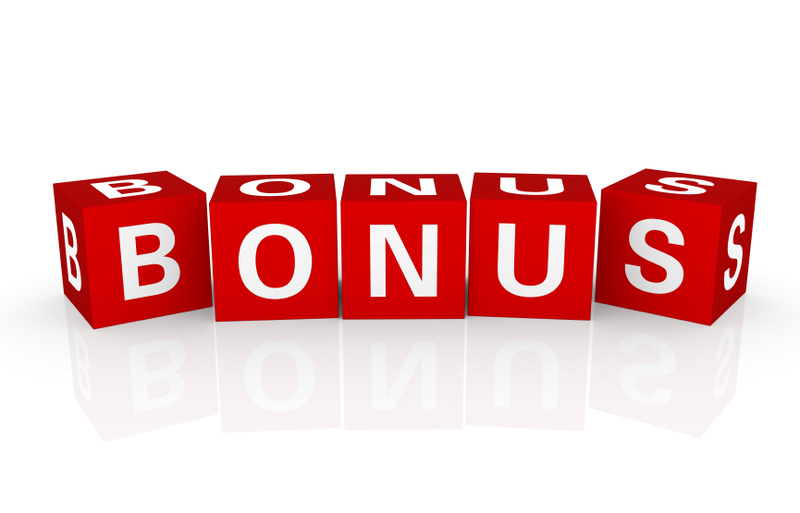 Calculation of bonus: The Act provides that the bonus payable to an employee will be in proportion to his or her salary or wage. However, if an employee’s salary is more than Rs 3,500 per month, for the purposes of calculation of bonus, the salary will be assumed to be Rs 3,500 per month. The Bill seeks to raise this calculation ceiling to Rs 7,000 per month or the minimum wage notified for the employment under the Minimum Wages Act, 1948 (whichever is higher). Prior publication of rules: The Act provides that the central government may make rules to implement its provisions. The Bill seeks to mandate prior publication of such rules in the Official Gazette to allow for more public consultation. Retrospective effect: The Bill will have retrospective effect and will come into force from April 1, 2015.